It is difficult to imagine civilizations, cities, infrastructure, and daily routine dating back 5,000, 11,000, or even 13,000 years ago. But relics from these ancient civilizations have been found in present-day Europe and Asia, they show us what life was like then. The Middle East claims many of the oldest cities in the world, with continuous habitation and lost of amazing ancient ruins to satisfy the history buff in most all of us. These 5 cities are among the oldest in the world and the historical significance is really awesome. This ancient city in northeastern India on the banks of the Ganges River is 1 of the oldest in the world, and come with deep Hindu culture. Known as the spiritual capital of India, civilizations have been shown to exist here for 3,000 years. 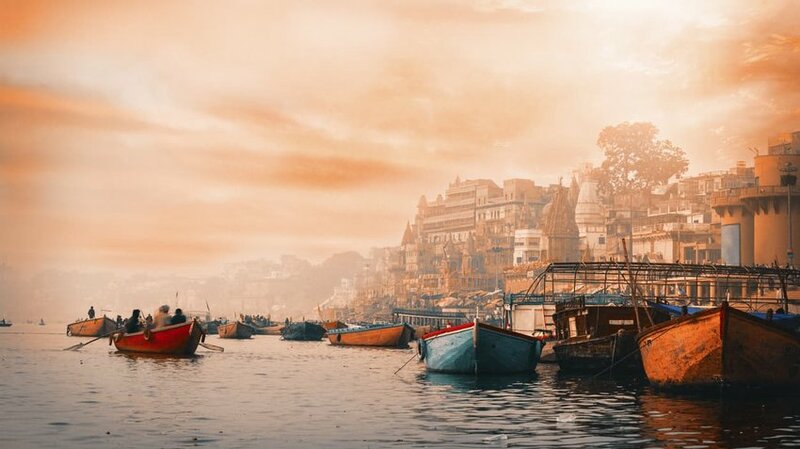 Legend has it that Lord Shiva founded this city 5,000 years ago, and Varanasi remains an important pilgrimage site for both Buddhists and Hindus who come to cleanse themselves in the Holy Ganges River at Sunrise and Sunset. It is a magical experience to see and hear holy rituals performed by the Brahmins and watch as pilgrims purify themselves in the holy water. With the background of ancient temples set aglow by the rising and setting Sun, other-worldly is the word that best describes this city. The historic capital of Europe dates the earliest civilizations somewhere between the 11th and 7th centuries BC. Home to Plato and Aristotle, Athens is The epicenter of art and philosophy. It is also said to be the birthplace of democracy, with far-reaching political influences over the rest of Europe. The Port of Piraeus boosted this city as a Key power-player in trade development. 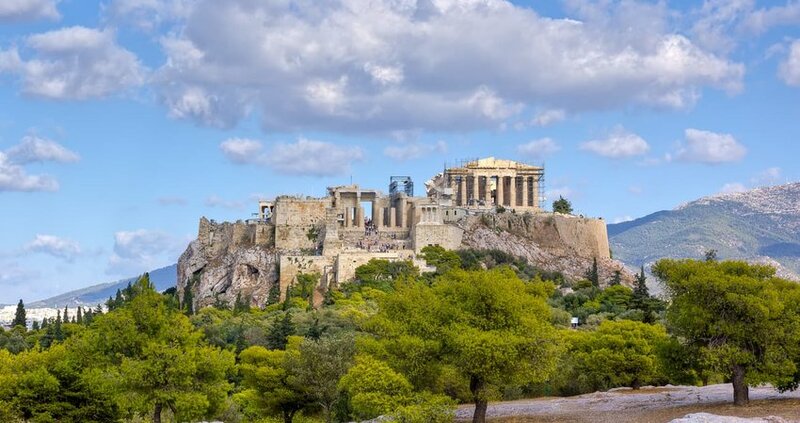 Athens is home to many prominent ancient monuments and UNESCO sites including the Parthenon, Acropolis of Athens and Daphni Monastery, the historical significance of this City is very important. There is proof that shows Aleppo may be the oldest city on our planet. Signs of civilization have been found dating back 8,000 years, and just 15 miles outside of Aleppo, 13,000 years. The number of eras this city has seen is apparent in its expansive mix of infrastructure. 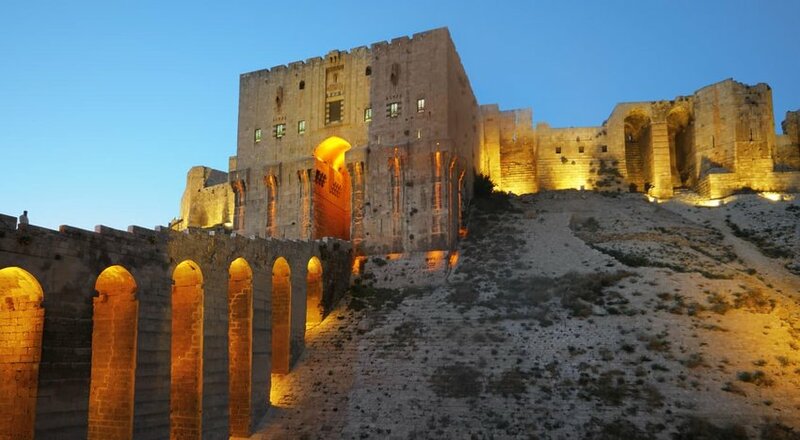 Ancient monuments like the Citadel of Aleppo, the Great Mosque, and countless other medieval buildings, walls, palaces, hammams, and souks have earned the city a UNESCO World Heritage title. Its location, with the Mediterranean Sea to the west and the Euphrates River to the East, secured it a place in early history as a wealthy and prominent trading port. It is not hard to imagine how prosperous Aleppo was in the 16th and 17th centuries. And despite its recent struggles, this City is 1-of-a-kind, and the people are starting to rebuild the city. 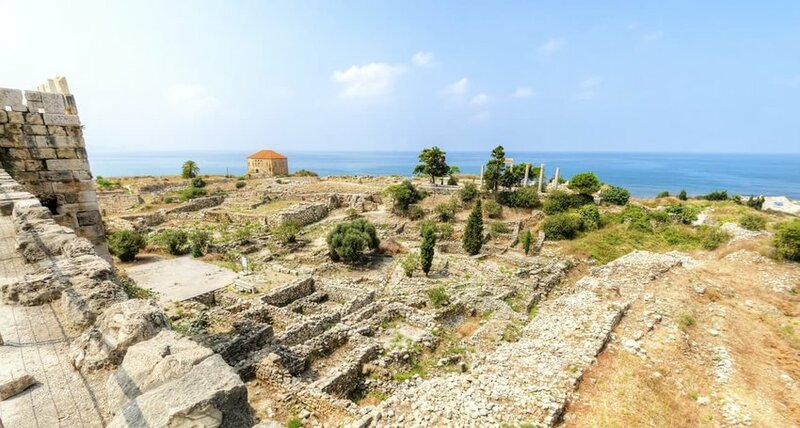 Housing civilizations since 5000 BC, Byblos is 1 of the oldest continuously inhabited cities in the world. The once-humble fishing village grew into a bustling port and became world-famous for its workers skilled in ship building. The city’s name comes from its most sought-after export, the papyrus tree, which was used to make paper and upon which passages of The Bible was 1st said to be written. The English word “Bible” is derived from this city’s name. The origin of our present-day alphabet was also founded in the city, carved into the stone coffin of King Ahiram around 1200 BC. It became known as the Phoenician Tablet and was spread throughout the region by local traders. Today, Byblos is composed of a fascinating blend of ancient houses, Bronze Age temples, Persian fortifications and Byzantine churches, with evidence of strong Ottoman influences. Hence, this city has been declared a UNESCO World Heritage Site. Archeological digs discovered the remains of civilizations from 9000 BC, making Jericho one of the oldest settlements in the Middle East and the oldest continuously-inhabited city in the world. Fully, different settlements have been unearthed by archeologists in Jericho, the earliest of which dates back 11,000 years. While Jericho has a hot desert climate, it also has several natural springs in and around the city that have attracted civilizations for thousands of years. Its location in the Jordan Valley, 258 meters below sea level, also makes it the lowest ancient city in the world. 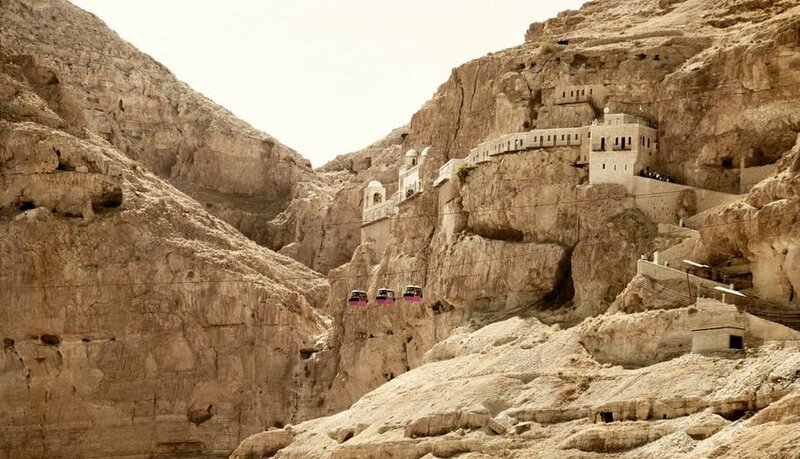 The amount of history in Jericho is very deep; the Jericho Tell, aka Settlement Mound, is the site where archaeologists found many early remains, including the Mount of Temptation, and the cliff-side Saint George Monastery founded in 480 AD. If you are a History buffs will have a super time in Jericho.